Fig. 2. 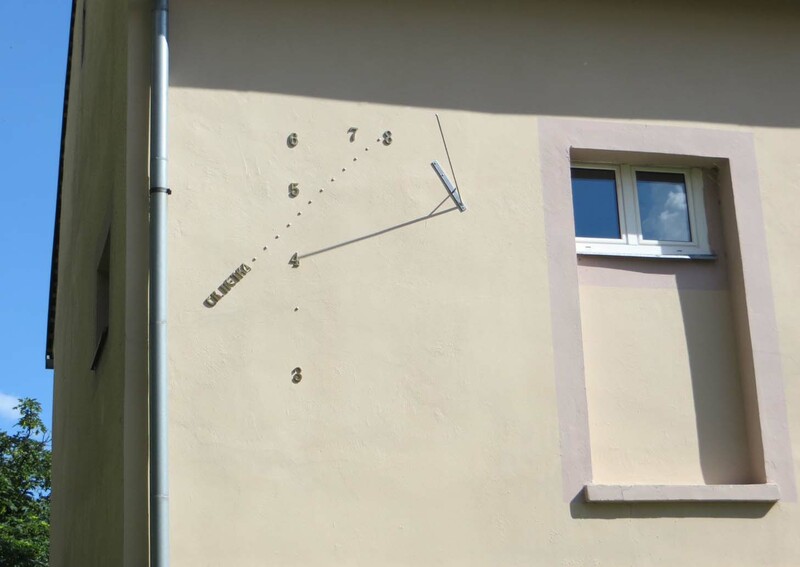 The Fenek Monastery sundial, constructed on the 14th of June 2016 (sponsored by Nenad Živković and Slavoljub Dragićević). The dotted line marks the date of the Saint Paraskeva (Света Петка), a holiday observed on the 8th of August (26th of July in the Julian calendar).